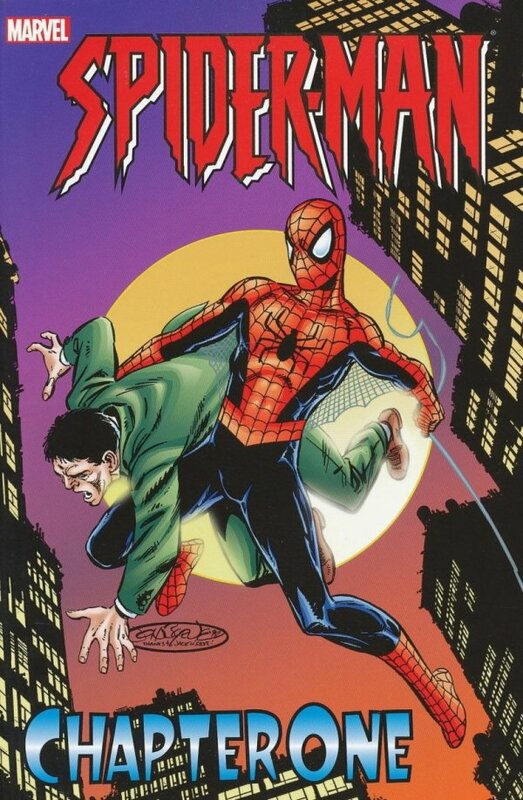 Acclaimed writer/artist John Byrne takes the web-slinger's reigns and reinvents the Spider-Man mythos for the 21st century! 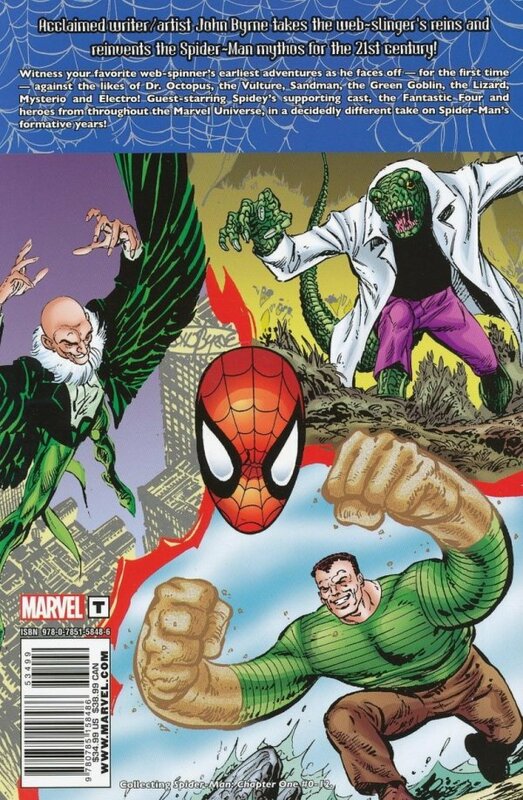 Witness your favorite web-spinner's earliest adventures as he faces off - for the first time - against the likes of Dr. Octopus, the Vulture, Sandman, the Green Goblin, the Lizard, Mysterio and Electro! Guest-starring Spidey's supporting cast, the Fantastic Four and heroes from throughout the Marvel Universe, in a decidedly different take on Spider-Man's formative years! Collecting SPIDER-MAN: CHAPTER ONE #0-12.